Our trip has come to an end! Today is basically yesterday but prolonged. 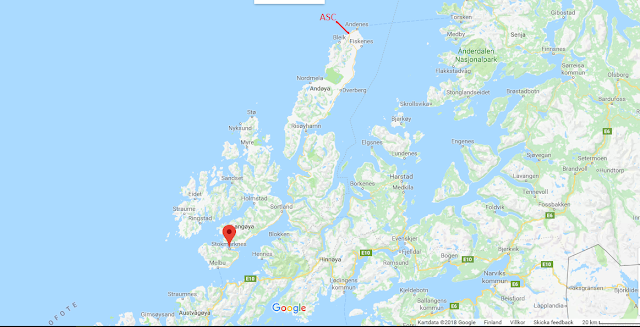 We were supposed to leave yesterday but a flight cancellation resulted in us taking a bus to Stokmarknes, taking a flight from there to Bodø. 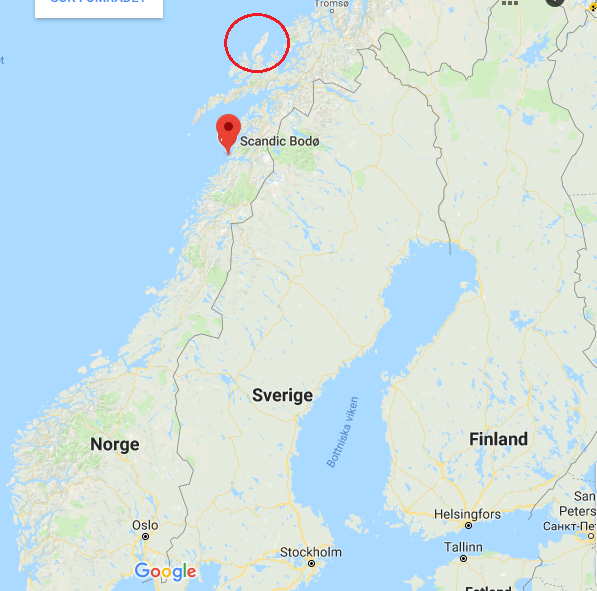 After that we continued to Oslo where we stayed the night, flew off at 6:00 to Copenhagen, from where we flew to Helsinki and finally taking a train home to Vaasa, arriving 18:07. Once more, quite the day. From ASC to Stokmarknes was an about 2 h bus journey. Before our very long journey and may flights (in total, we took 8 flights this entire trip), we of had the results announced! The competitions work in a way so that there is one winner/country. This means that one team from each country presented can advance to the European competition in Portugal! Of course, there is the overall Nordic CanSat winner as well. 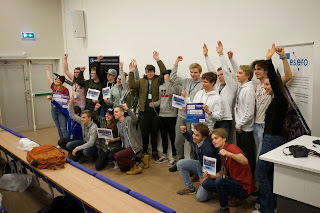 This year Finland had really tough competition, and the other team from Finland, team Skylark, won over us. They also won the entire competition! Well done Finland :D A bummer that we couldn't go to Portugal, we had worked very hard :/ But, Skylark did deserve the win (: Övis has to let others win sometimes, right ;) Jokes aside, we in Jamncan - Jesper, Amanda, Mikael, Nils - did learn a lot from this trip and did win a great experience instead, cheezy as it sounds. The rest of the time was spent socializing and then we were off on the very long journey back with several flights.